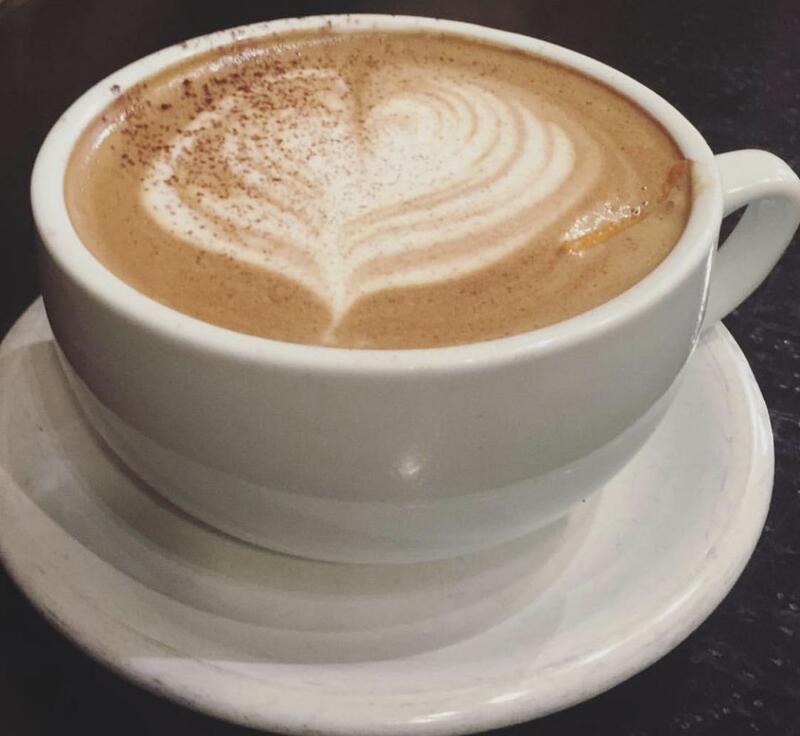 No matter where you are in Eugene, you are never far from a delicious, Instagram-worthy latté. That is why we asked our Instagram followers to choose their favorite coffee shop in each of Eugene&apos;s neighborhoods. 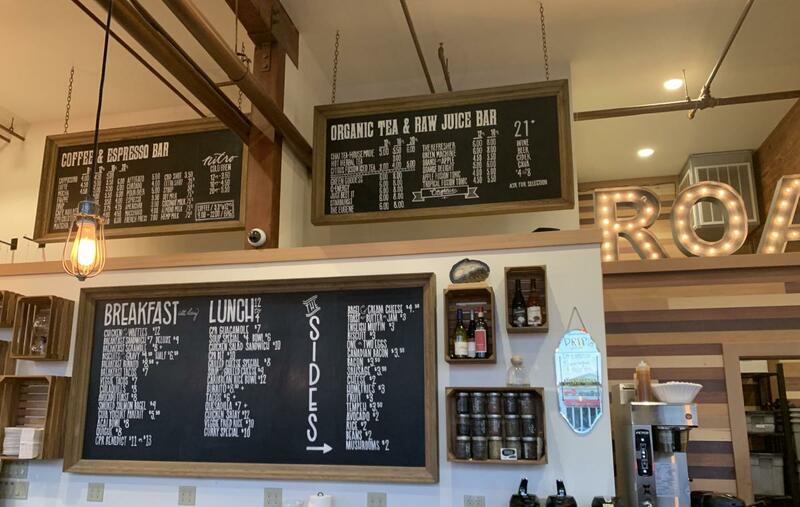 Add each of these locations to your Eugene bucket list and discover what makes the locals so loyal to these cozy hang-outs. 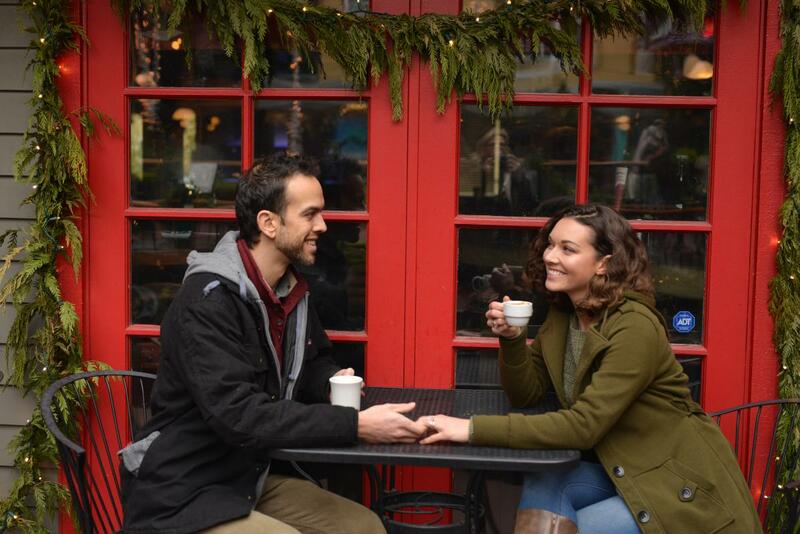 If there is any doubt about how much Pacific Northwesterners love coffee, downtown Eugene proves that love is real. 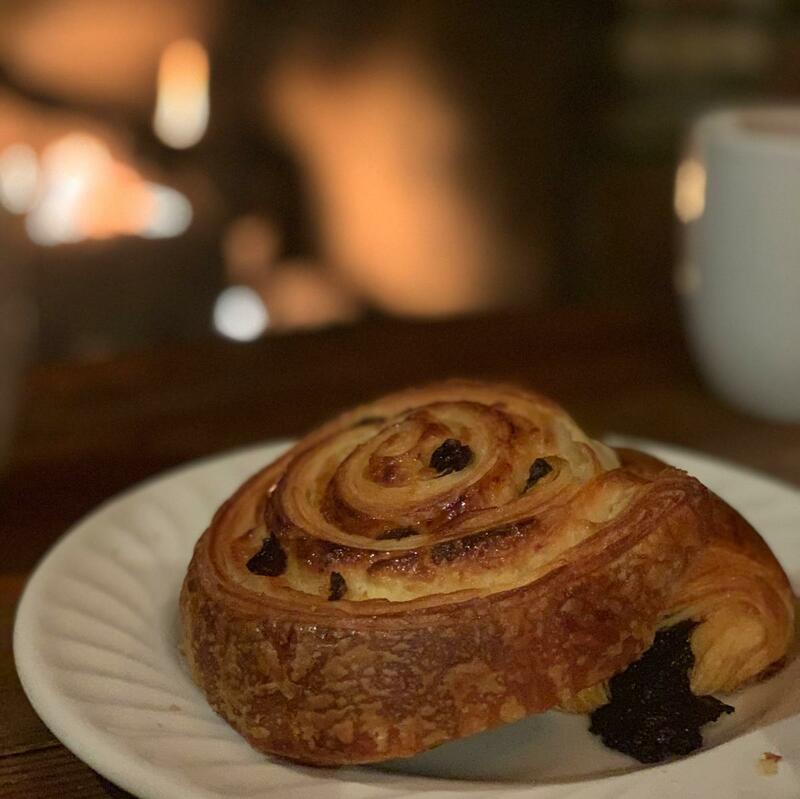 There is no shortage of sweet shops offering a heavenly cup of coffee here, but the local favorite is Noisette Pastry Kitchen. Order a latté with their hazelnut syrup made in-house or a creamy mocha using their fresh ganache. The concentration of cute coffeehouses means you are guaranteed to find something you will fancy, so try some other downtown favorites like Perugino and The Barn Light. It is no surprise that the University of Oregon campus is surrounded by a plethora of quick and delicious coffeehouses. 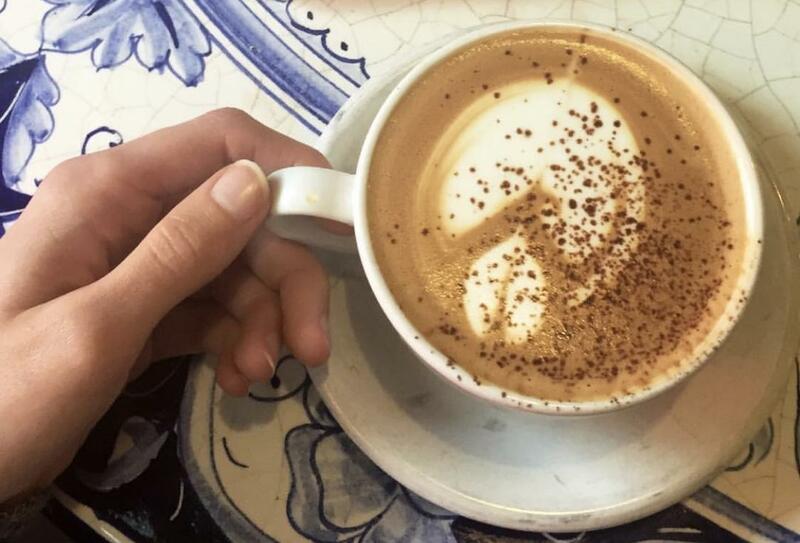 Oregon Ducks and University area residents stay highly caffeinated with the help of Vero Espresso House. Visitors to Vero enjoy Stumptown Coffee served with a smile in a charming old home. The large deck provides the ideal outdoor seating space for summer months. The Market District is a quickly growing neighbor to downtown Eugene and the Whiteaker. The Market District offers fine dining and shopping but also has some of Eugene&apos;s best coffeehouses. The voters in our polls chose Marché & Le Bar as the top spot. This French-style sit-down restaurant also has an annexed coffee shop inside the Provisions Market Hall. Try their café au lait served in a bowl and a flaky croissant. Also try Le Café Maison while you are in the area for homemade shortbread. The art and counter-culture hub actually has many names. Sometimes called "The Whit", this neighborhood is also making a name for itself as a destination for lovers of craft beverages. You may also hear this neighborhood called the fermentation district because of the many breweries, wineries and distilleries here. But the Whiteaker also serves up some exquisite coffee. 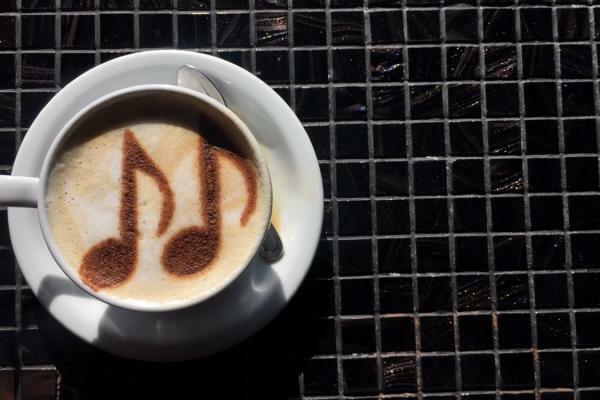 The favorite among our voters serves more than just a good cup of coffee. Sweet Life Patisserie is decadence. Find the perfect sweet treat to accompany your coffee here with options for gluten-free and vegan folks. South Eugene is a residential area with hiking trails throughout. Even here, Eugenians need their morning cup. Locals voted for Hideaway Bakery as the favorite in this neighborhood. Hideaway really shines in the winter when visitors can enjoy their two indoor fireplaces and heated outdoor seating. The star here is the "world tour" drip coffee and an orange cardamom pinwheel. On Saturdays, their parking lot hosts a year-round Farmer&apos;s Market. Another popular spot to try in South Eugene is Metropol Bakery. The Westside Warehouse District is a mixed commercial area that is full of local secrets hidden among the warehouses such as a collection of urban breweries and wineries, a decadent chocolatier (Euphoria Chocolate) and Coffee Plant Roasters. Although you can enjoy CPR&apos;s organic, specialty coffee at many locations around Eugene, their coffeehouse is definitely worth a visit. Try their cold brew on nitro and artisanal avocado toast. Located a mere five minutes from the University of Oregon is charming downtown Springfield&apos;s Main Street. This area has undergone a renaissance in recent years and has become a very popular rendezvous for Eugenians. That is why we had to include it in the list. 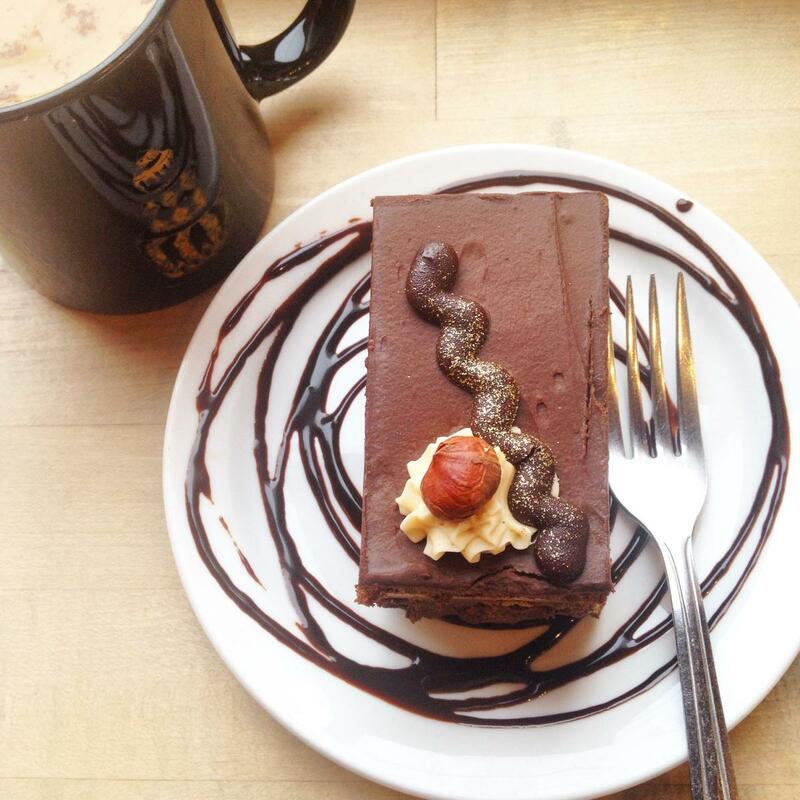 Our Instagram followers voted for Washburne Café as a top spot. Grab an iced Americano and one of the area&apos;s best chocolate chip cookies. 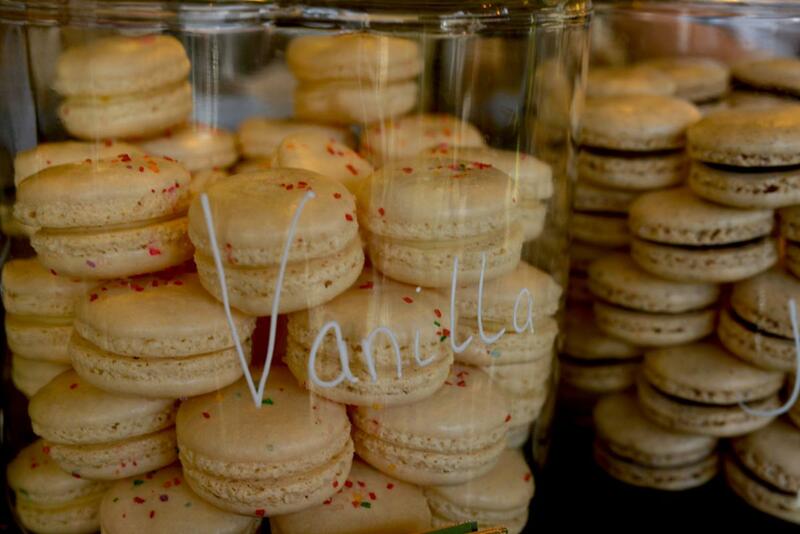 Find more great coffee shops and bakeries across the Eugene, Cascades & Coast region.